Dennis was persistent and motivated; he studied reading and spelling at LSW two or three times a week for almost nine years. 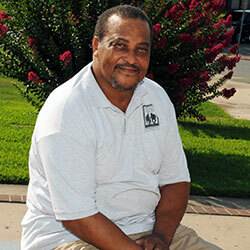 His work at Literacy Services gave him the foundation he needed to take a number of job-related classes over the years. 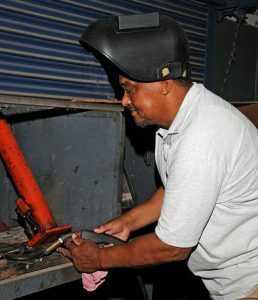 Dennis learned a variety of new skills, and became a certified welder. He kept updating his skills and learning new ones, which helped him advance in his career and also seemed to insulate him from layoffs. Dennis is now retired. He and his wife moved from Wisconsin to Arkansas in July of 2014. He looks back on a rewarding welding career and considers his studies at Literacy Services to be an important part of his success. Dennis enjoyed the learning process and continued to learn throughout the course of his working life.